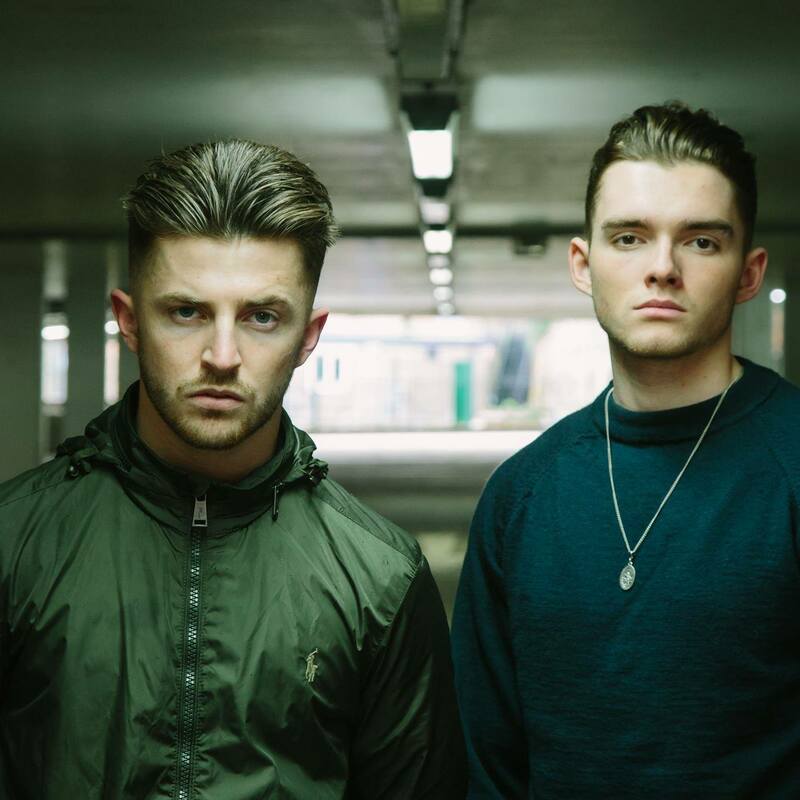 We get to know Dextric aka James Fitz-Gibbon and Charlie Jordan - two 21 year old producers from the suburbs of South London who are playing The Net Loft stage at Boardmasters 2017. Hey guys! For those that may not know, how did you get into making music? How would you describe your sound using just 3 words? Wake up - Go to work - Complain about going to work - Moan some more about being at work - Text each other half way through the day to make sure we are still alive - Moan some more about work - Get home from work - Get into the studio - Make music till our mums threaten to kick us out. You’ve recently released the video for your new single ‘Snake Blood’, how did the concept come around? I wanted to discuss the problems with excess and addiction and the consequences of falling into a relationship based on that. I think I just wanted to pick something slightly obscure that reflects a reality of life, not to advocate it but to simply illustrate what can happen if you make certain decisions in life. I guess it portrays a snippet of someone going through something terrible in the hope it will deter others to make the same wrong decisions. 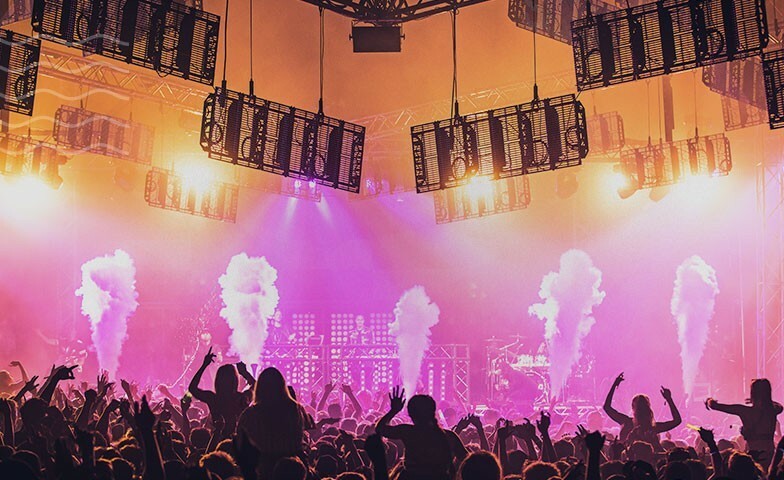 We’re excited for you to play the Net Loft Stage at Boardmasters this Summer, how do you feel? We are very excited, we have been working hard for a long time now, developing our sound and getting our new live set together. We are buzzing to play some new tracks! Is there anyone you’re hoping to catch on the Boardmasters lineup this year? My man Stormzy, met him once at a CD signing so we're basically bros.
Have you got any festival do’s & don’ts? Do: Bring ear plugs (I know I'm not your mum but protecting your ears is pretty important) /Get very loose / Wear sunglasses to hide the shame. Don't: Bring your mum/ Forget your ear plugs/ Forget sunglasses or people will see your horrible face. And finally, if you could be stuck on a desert island with 3 musicians/acts, who would they be and why? Mura Masa, just because we love his music. Ariana Grande, do we need to explain? Justin Bieber, for the instagram followers. Watch the video for Dextric's brand new single 'Snake Blood' below and be sure to catch them at Boardmasters this Summer!